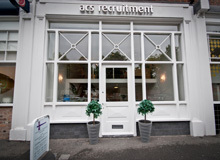 ACS are currently recruiting for a Conveyancing Assistant for a firm on Merseyside. • Assist other members of the team as required. • Provide cover as and when required on switchboard/reception. 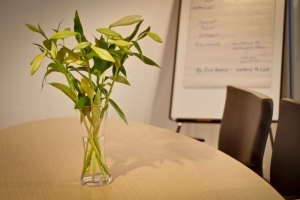 • Mainly domestic conveyancing of freehold and leasehold properties including sales and purchase, re-mortgages and equity release together with such commercial work as arises under supervision. Proficiency in using the equipment provided and operating the firms systems to a high standard is required.